Along Hi-27, near Walmart and numerous restaurants and shopping, this beautiful and spacious, HUGE HUGE home all of an incredible 2392 SFT 4-bedroom 2.5-bath, almost brand-new looking is priced so well with HOA so low at $500 per year. Perfect for your prime residence or vacation home with all rooms as wide as any buyer wishes for. Very few homes are as big as this in the area and has new fresh looks from interior and exterior paint to inside features. Huge bonus room over 20x17 sft for the family to enjoy. 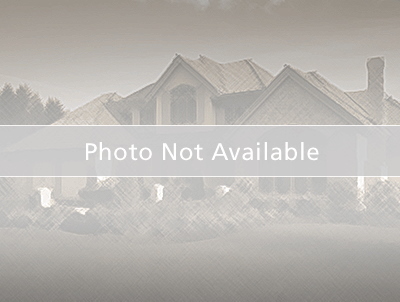 Gorgeous elevation, a lanai, huge backyard, and pond view to the R front of house. Lake Tracey sits majestically behind the pond. Close to Disney and Posner Park Mall and highway I-4 and other retail on the major roadway. From I-4, Travel South 8 miles, Left on Main Street/Old Polk City Rd. Continue West on Main Street and turn Right on Lake Tracy Court. Model Home on Left.